Situated in the Ernakulam district of Kerala, Cochin is in the mouthway of the seven major rivers which drain out into the Arabian sea. 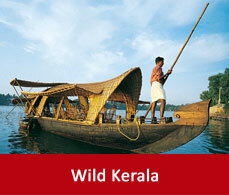 Among the cities in Kerala Cochin is the oldest. Foreigners will get the option to buy prepaid sim cards from any mobile shops in Cochin if they want to be free of the roaming charges. 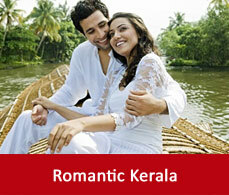 The sim cards and recharges of mobile phones are available in any mobile shops in Cochin. Wifi services is available in many hotels and restaurants...In some the wifi charges are chargable and in some it is complimentary. 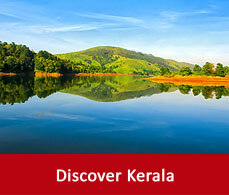 Cochin has no such records of major crime with the tourists. But it is always advisable to be very cautious about your belongings and not to visit isolated places.